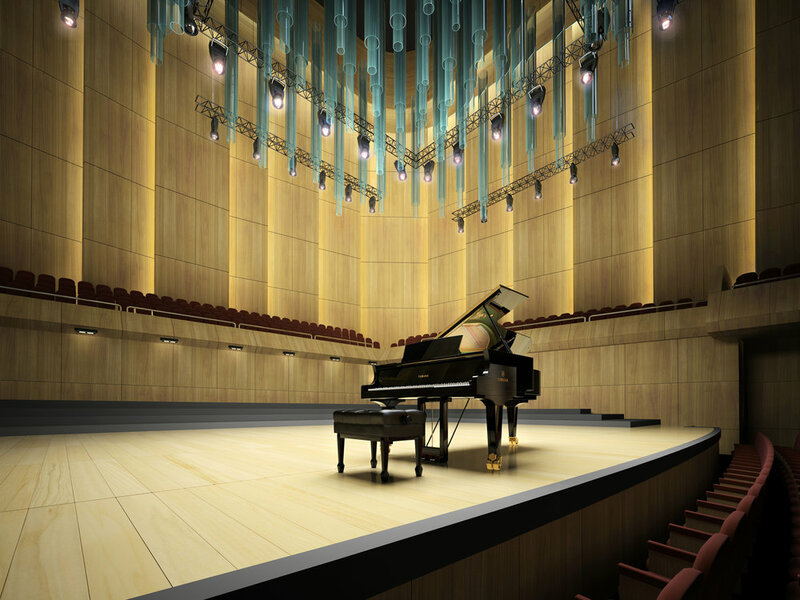 THE WORLD’S LEADING PIANO MANUFACTURER. As an authorized dealer, Piedmont Piano stocks Northern California’s largest selection of Yamaha grand, baby grand, upright and console models, as well as all Yamaha Clavinova digital pianos and Disklavier digital acoustic player piano models. Yamaha’s acoustic pianos are prized for their beautiful tone and touch, along with their storied consistency and amazing value. New Yamaha pianos are a solid investment in advancing one’s musical prowess and enjoyment. Because of these qualities, Yamahas hold their value exceedingly well, enabling us to take them back in trade or on consignment. As an Authorized Yamaha Dealer we are happy to source for you, at the best price, any piano in the Yamaha lineup. Please call us at 510-547-8188 for more details, or visit our showroom. For a full list of available acoustic pianos please visit Yamaha’s website.